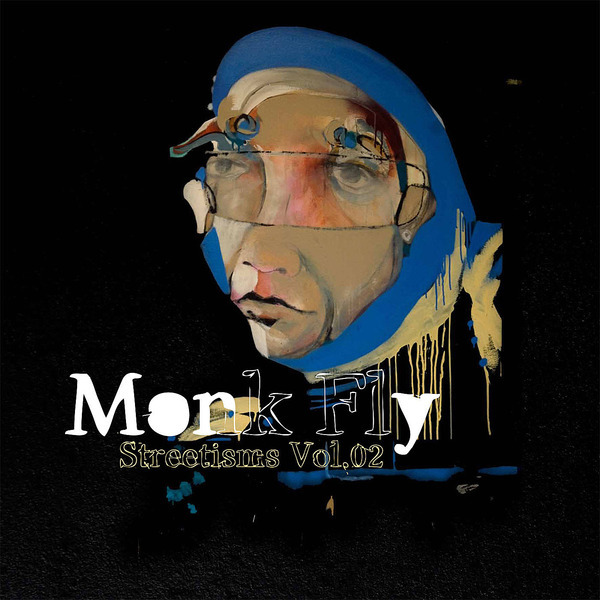 From the bubbling tarmac of Sydney, Australia, Monk Fly drops 'Streetisms Vol.2' for the crooked electronic hiphop pickers. With nods to the sound of Poirier or Hermutt Lobby, 'Ed's Midnight Walks' starts the set, dropping into more frayed and electro-banging nodders like 'Megasoid Returns' and the aquacrunk of 'Summer Bonus'. 'Bad Man Who' however, goes somewhere darker and more unstable with Horror film synth motifs and toxic swamp monster bassline before 'H3 Space Crusier' drops in to fetch us to the electro-boogie space station.